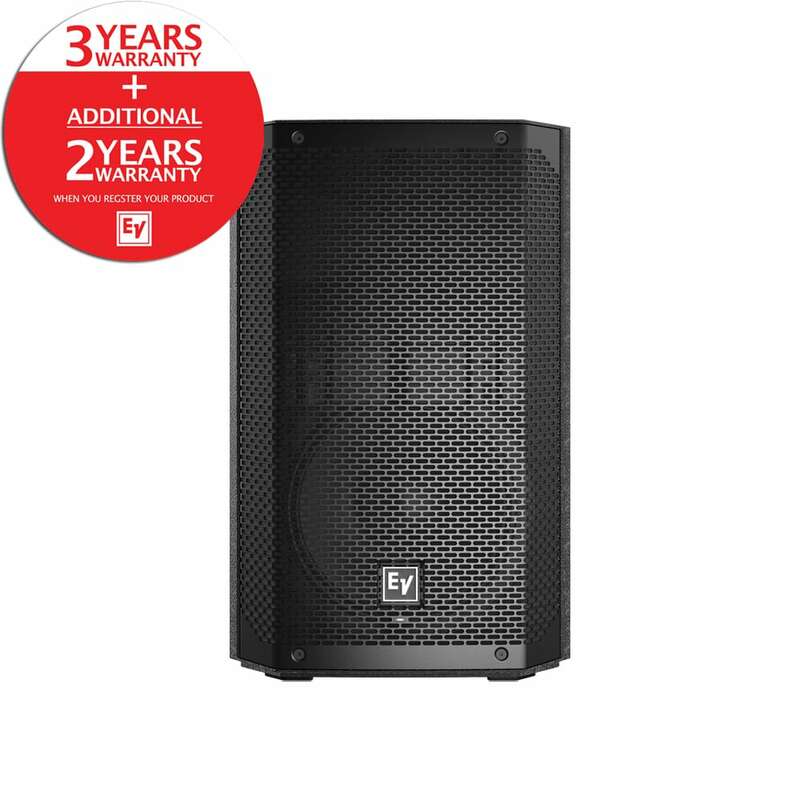 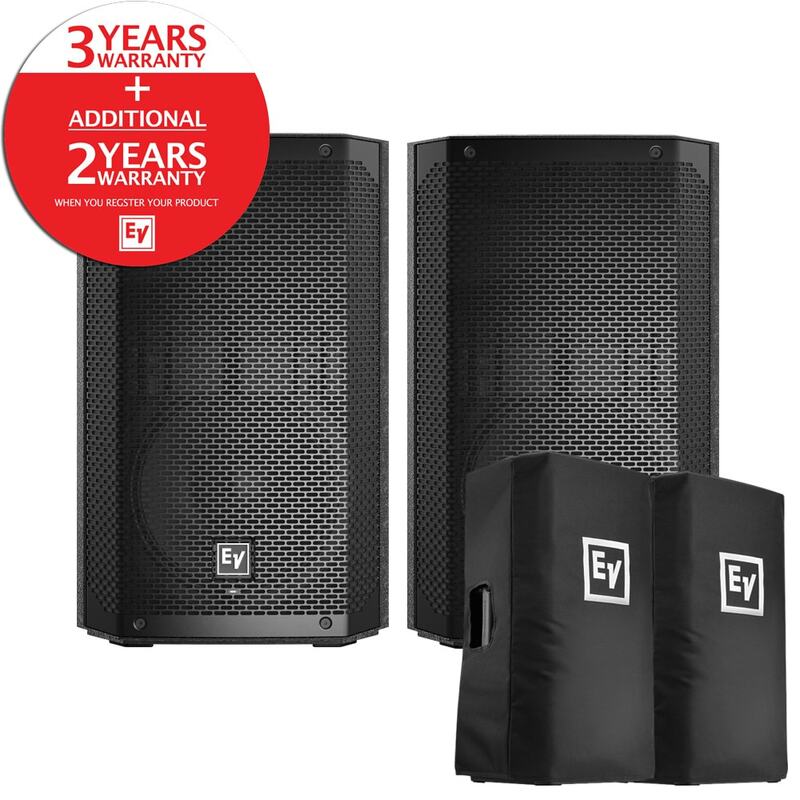 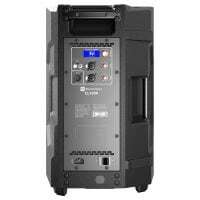 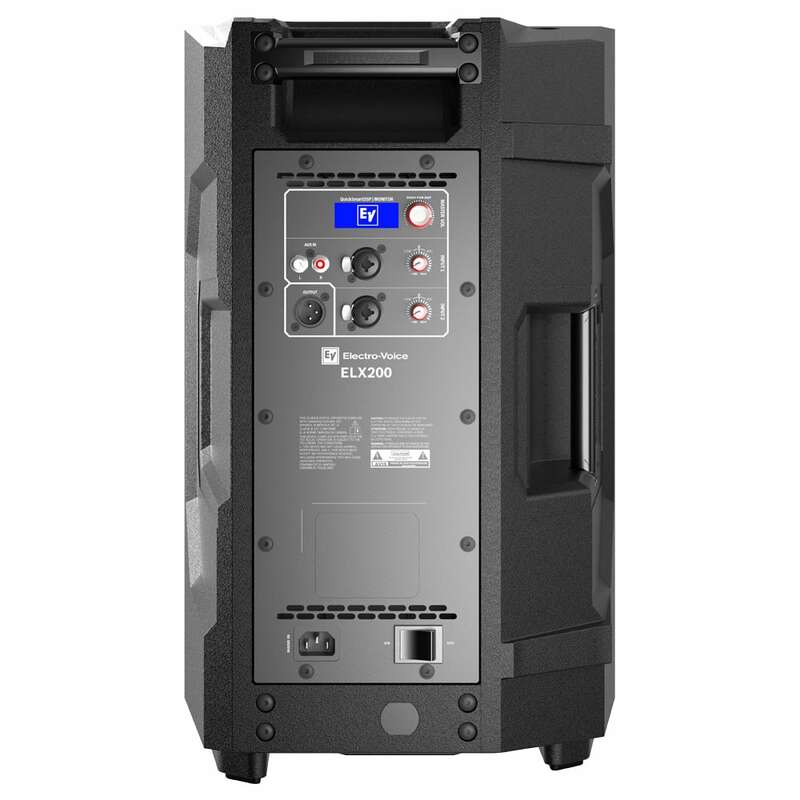 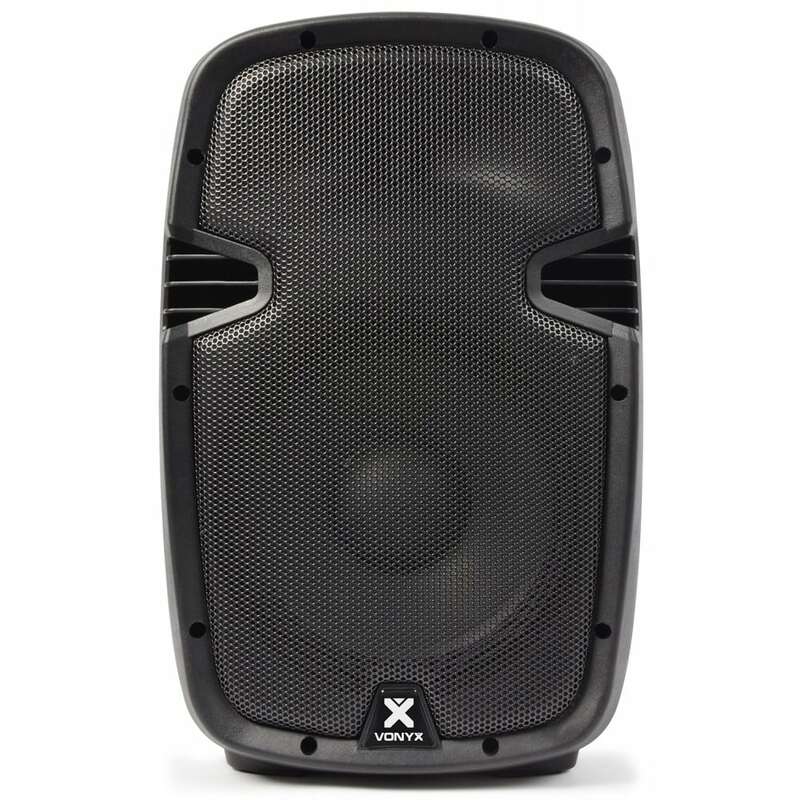 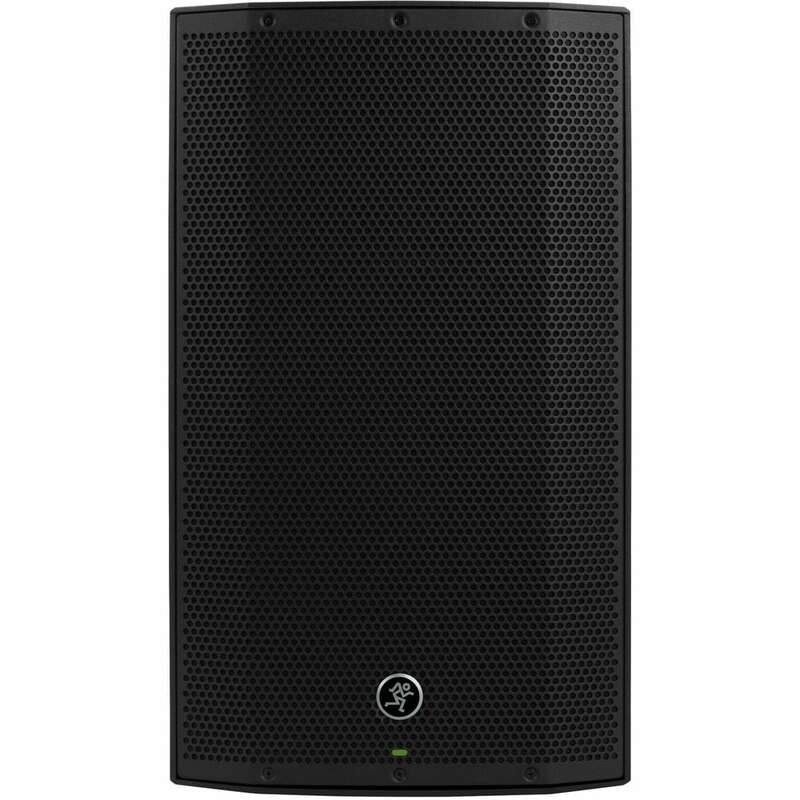 If you are looking for a pair of high-powered, professional-grade PA speakers; the Electro Voice ELX200-10P Pair is the perfect option for you. 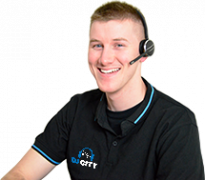 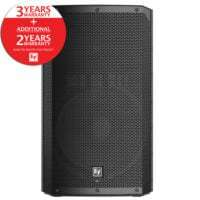 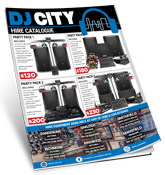 For a limited time only, DJ City are offering two EV ELX200-10P speakers AND compatible covers for a ridiculously low price. 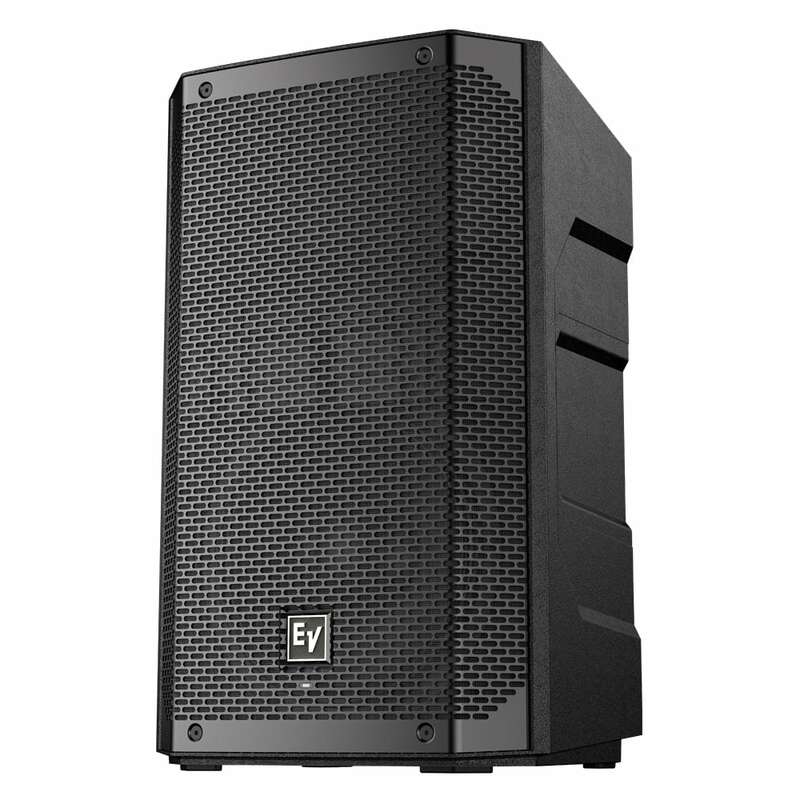 These new speakers from EV produce a phenomenal sound in a durable casing that musicians have yearned for so long. 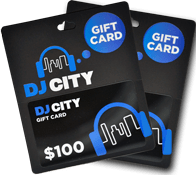 Don’t forget that this package is available for a limited time only; so pick it up now while you can! 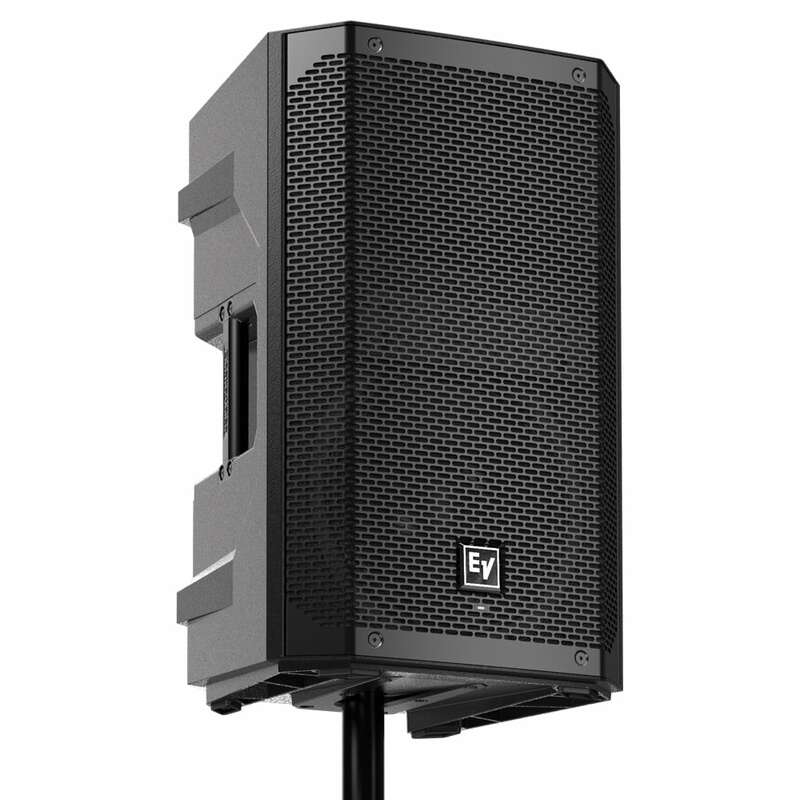 The Electro-Voice ELX200-10P is the new generation of powered 2-way speaker systems, loaded with the latest technologies for the best sound yet. 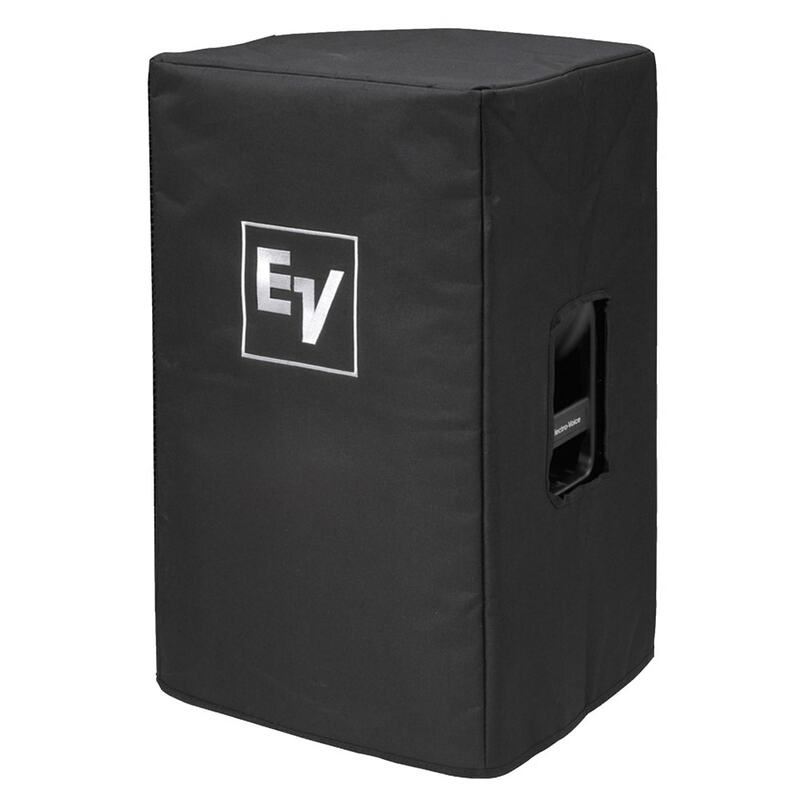 This 10″ powered box features high-efficiency Class-D power amplifiers (up to 1200 W) with integrated QuickSmartDSP, and delivers up to 130 dB SPL utilizing transducers designed and engineered by EV (10-inch EVS-10M woofer coupled with a DH-1C 1-inch titanium compression driver). 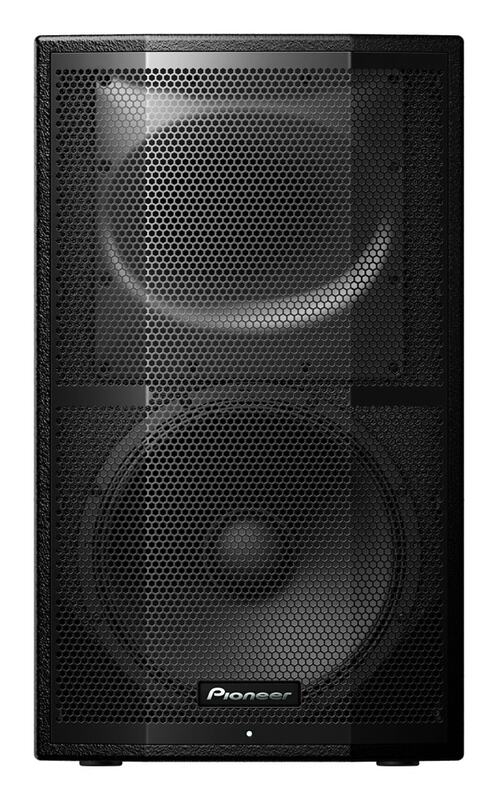 Powered full-range models allow easy setup via four presets (Music, Live, Speech, Club), sub/top system-match crossovers, three-band EQ, five user-programmable presets (Store and Recall settings), visual monitoring of limiter status, input level control and meters, and master volume control to ensure optimal gain structure.